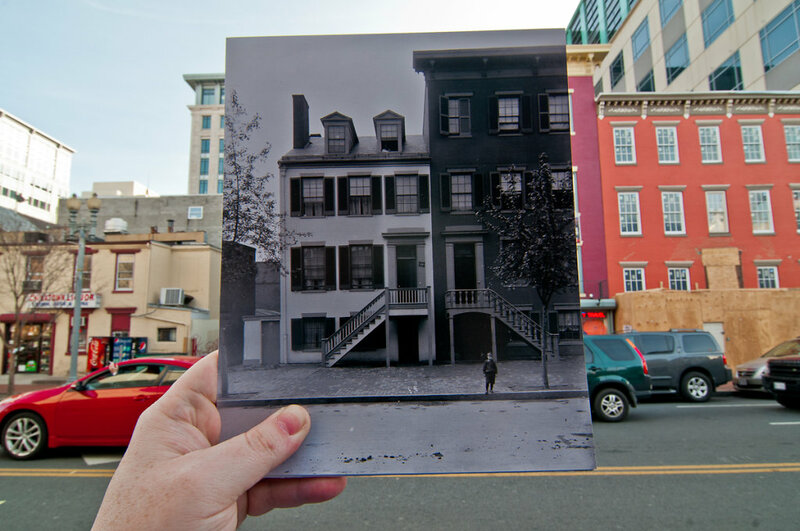 So the original photograph is of the Mary Surratt House. This is the boardinghouse where the plot to assassinate Abraham Lincoln was planned. It is now a Chinese restaurant named "Wok n Roll Restaurant". No, I'm not kidding.